Room To Roam! 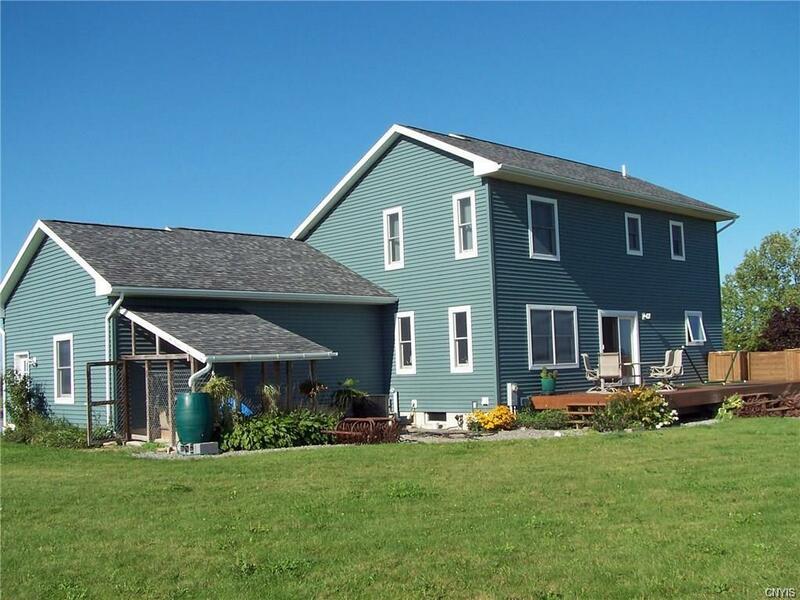 Currently used as a hobby farm, this property has endless potential! 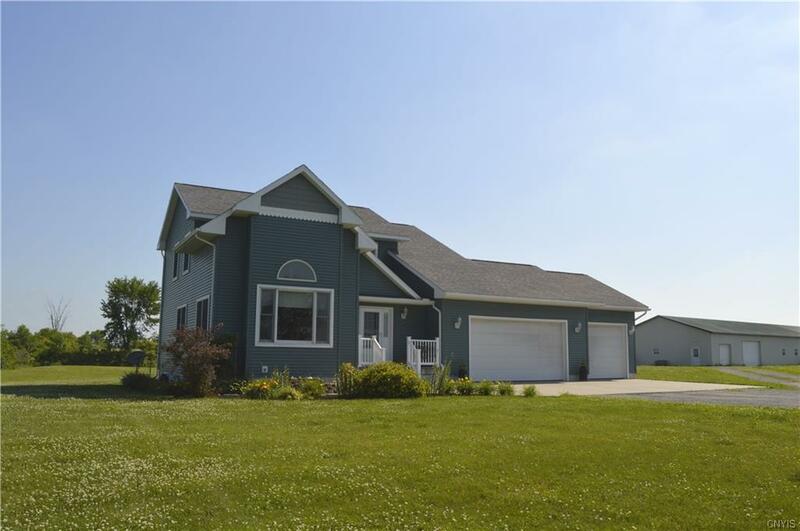 Property totals over 91 acres of scenic views, wild life, and everything you could want in a homestead! Open kitchen / dining room area has hickory cabinets, lots of storage, and french doors to a 12x36 deck. The living room has 16 ft vaulted ceilings finished in wood. You have a total of 3 bedrooms and 3.5 baths. Attached to the house is a 3 car garage with lots of space. 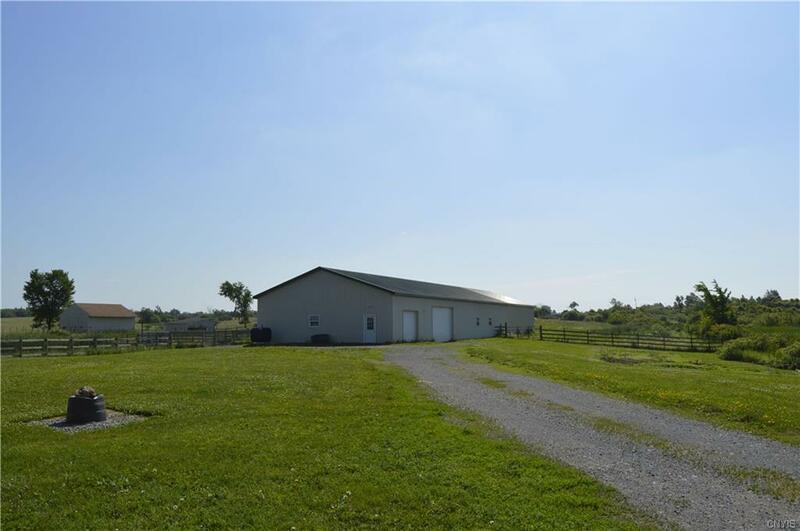 The 40x136 barn features a 20x40 insulated shop, and is heated. A 24x60 equipment shed also on property. Enjoy abundant wildlife, pond, apple trees, blue berry and strawberry bushes. 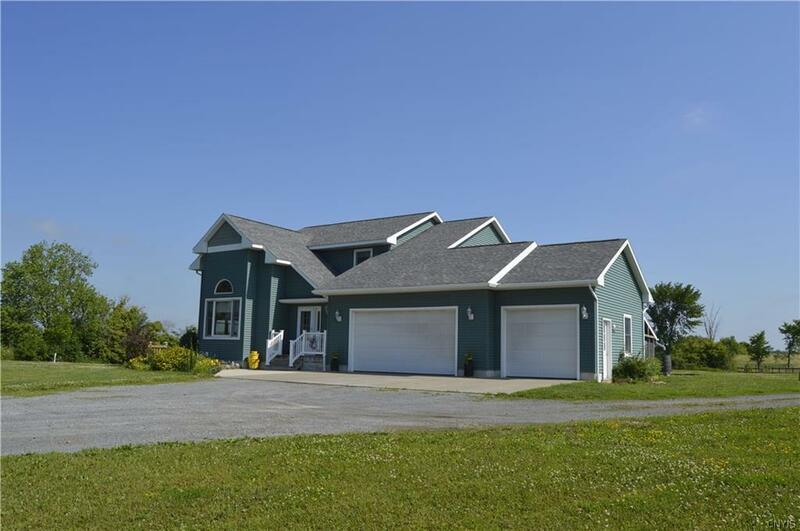 The paradise is located on a dead end road,a short drive to Ft.Drum and all points in watertown! Sellers have priced home well below appriased value! Listing information © 2019 CNYIS, GENRIS, WNYREIS. Listing provided courtesy of Nny Homes Inc.